To say that Les Machines de L’île in Nantes (Machines Of The Isle Of Nantes) is unusual is an understatement. I had read a few articles about a gigantic elephant that was all mechanical and I had to see it. 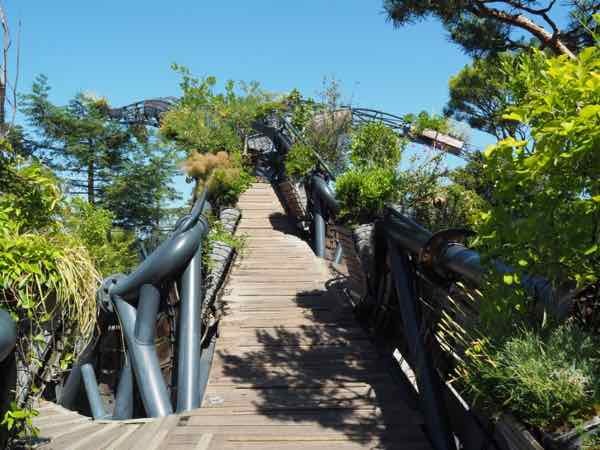 So when I was planning my trip from Brittany to Provence, the perfect opportunity arose: drive to see this unique Nantes attraction and then take a train to Avignon. So much faster and easier than driving to the south. When I arrived in Nantes I headed right over to the area that has “Les Machines” and spent some time being amazed by what I saw. I know I did Nantes a disservice by not staying overnight and I promise I will return. 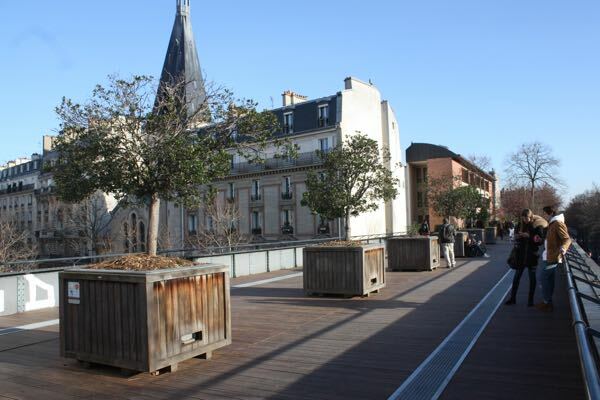 There just wasn’t enough time to explore the whole city, which I had heard is the best city in France to work. 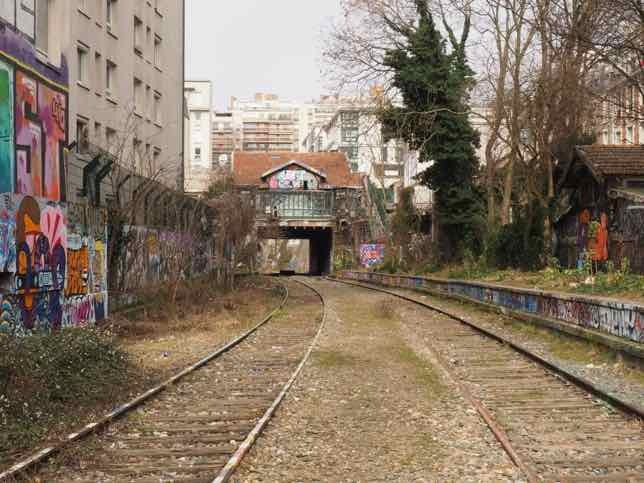 In articles by L’Express and The Local, the lower cost of living (than Paris), innovation and excellent transportation have been convincing people to move there. 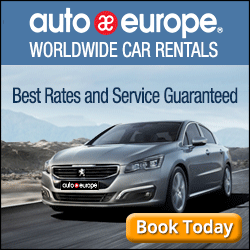 It’s only just over 2 hours by train from Paris and is a major transportation hub. 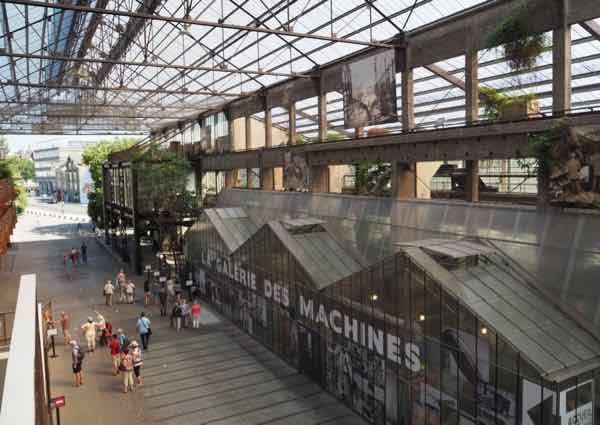 Les Machines is in a former shipyard area of Nantes and what stood out was a large open-air warehouse, which is actually the company’s workshop. Sticking out was the head and trunk of a mechanical elephant. This 40 foot creation was being prepared for its “walk” into the open concrete area. François Delarozière and Pierre Orefice are the masterminds behind the company, La Machine, which is a street theatre company. They had the vision to create this unique endeavour and what you see will likely remind you of inventions by Leonardo da Vinci and Jules Verne (who was born in Nantes in 1828). Don’t even consider calling this place an amusement park. It is so much more. Sure it’s quirky, but it’s so imaginative. As the Les Machines de L’île website states, the “tour/performance…is both entertaining and educational”. The entire area and displays reminded me of my visit to Clos Lucé, Leonardo Da Vinci’s home in the Loire Valley which is has many of his inventions on display. At the entrance to the warehouse, there is a giant Heron Tree (about 84 feet high). You can walk up the branches to have an aerial view of the surrounding area. Eventually two herons will be added and visitors will have the opportunity to take a circular flight over the trees. This project. “Arbre aux Hérons” is still in progress. 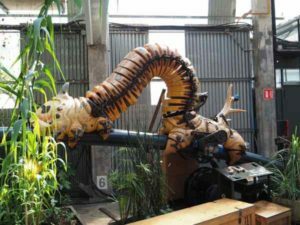 My ticket gave me access to the workshops (Galéries des Machines) which were located in a hothouse of sorts and filled with real and “mechanical” plants and animals. The assistants showed how the inventions were developed and at times the machines come to life and begin to move. 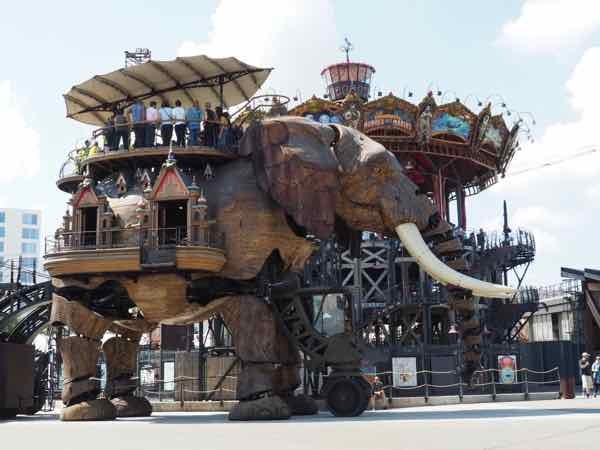 Certainly the most impressive sight at Les Machines de L’île was the mechanical elephant made of steel and wood that could carry 50 people and spray those on the ground with water coming out of its trunk. 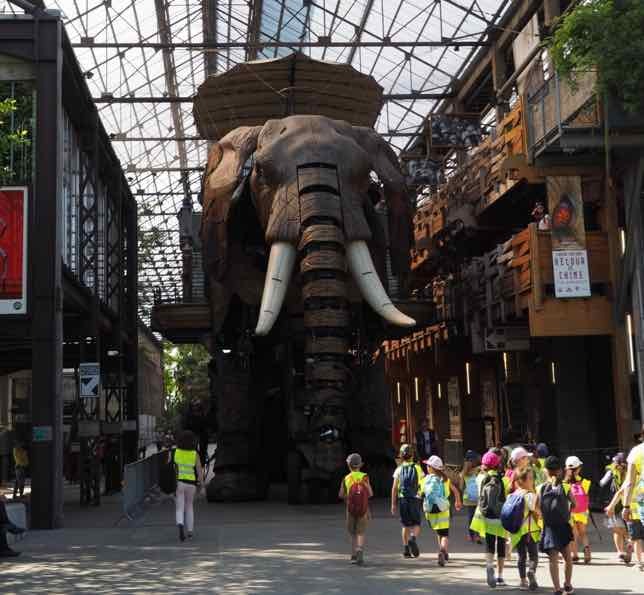 After leaving the warehouse, the Grand Éléphant made its way (1-3 km per hour) across the wide-open concrete area toward the Carrousel des Mondes Marins. A “deadly” Venus Flytrap was in action and could definitely tear your hand off your arm if it got caught in it’s grip. Don’t blink. It’s fast! A mechanical spider that can seat 4 people. It moved slowly amongst the crowd. The Elephant’s journey meets up at the Carrousel des Mondes Marins which provides a 360 degree theatre about life in the sea. Visitors see unique displays of sea creatures in a huge aquarium. To see the Carrousel des Mondes Marins, there is also an additional fee (3-8.5 Euros). Was it worth the stopover in Nantes to see Les Machines de L’île? Wow! I’ve never been to Nantes but now I’ll have to put it on my travel list! 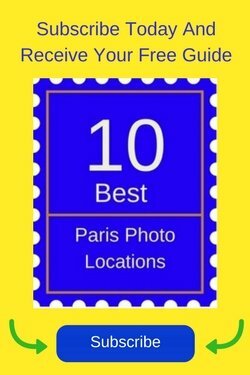 Definitely worth visiting, especially seeing that you live in France now! This is SOOOO cool! Now I want to not just go to Nantes to see La Machine’s creatures, but Ottawa! They are there this summer, too!!! Just amazing. I’ve occasionally seen a single quirky machine but never a whole collection like this. I’d love to go to Les Machines de L’île! Seeing such a collection all in one place is what made this place so magical. 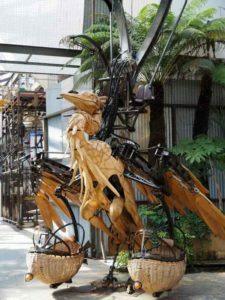 I’d heard about Les Machines de L’île in Nantes but wow, your post with descriptions and photos really make me want to go. It looks like something out of a sci-fi film – fantastic! So true. So many of the things look like they’re from a sci-fi movie! Great post! I did the opposite, spending a little more time in Nantes, but not enough at Les Machines de L’île! Actually, we cut our visit short to go to the coast where we found the festival in Guerande! You saw a lot more than we did – I mostly went for the elephant, but now I want to go back and spend a lot more time. It was the workshop that was so much more comprehensive. Even I didn’t stay long enough to get all the background information. Wow!!! This would really be a venue I would enjoy seeing. 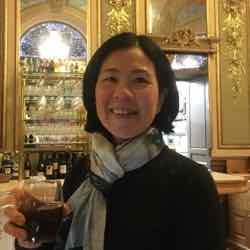 Thx so much for telling us about Nantes, Jan. I had never heard of Nantes, France or Les Machines de L’île…WOW!! I am so impressed. 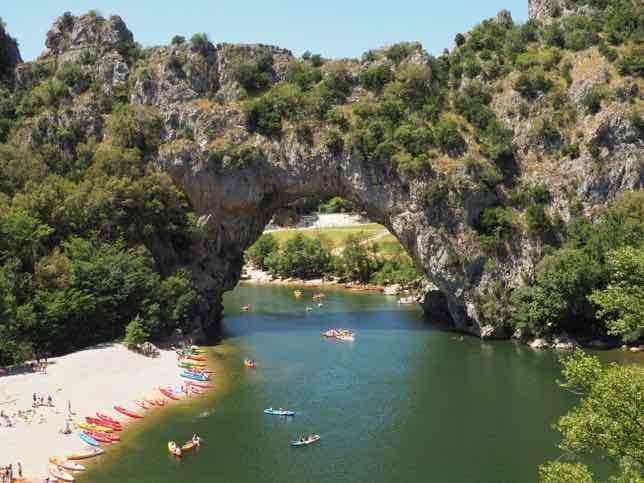 I hope to be able to visit when I return to France! I had never heard of it either and I’ve been to France so many times! It’s a little-known site that deserves much more publicity. How wonderfully unusual Jan! I really enjoyed the videos they really brought the story to life as well as the terrific photos. Oh man this looks so cool! We’ve been to Nantes years ago, would love to go back and to see Les Machine de l’Ile would be awesome! Too bad you missed it. Yes for sure go for a visit!